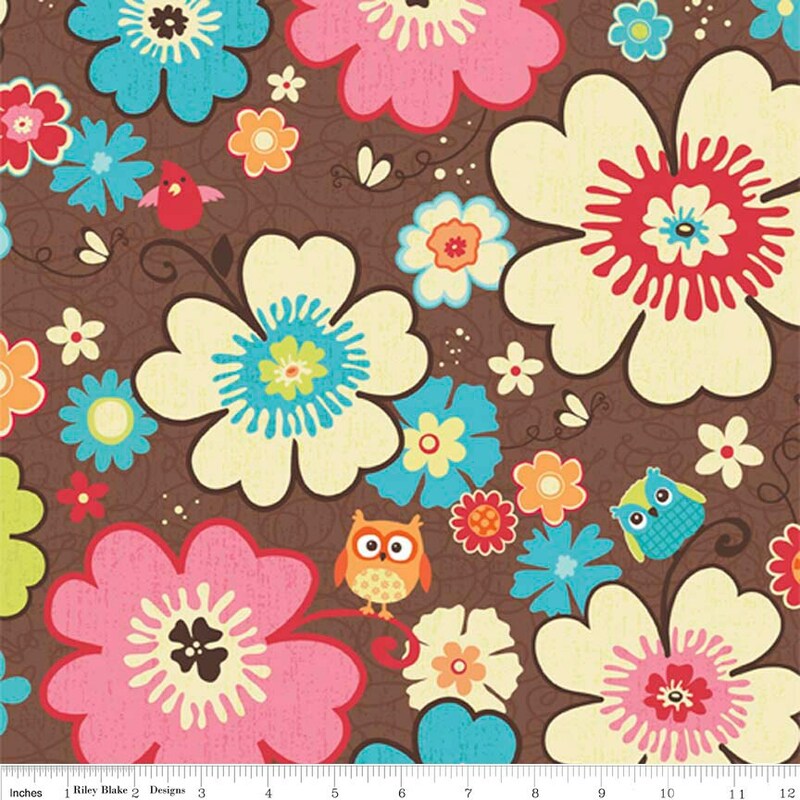 Riley Blake Designs "Happy Flappers" by Kelly Panacci. 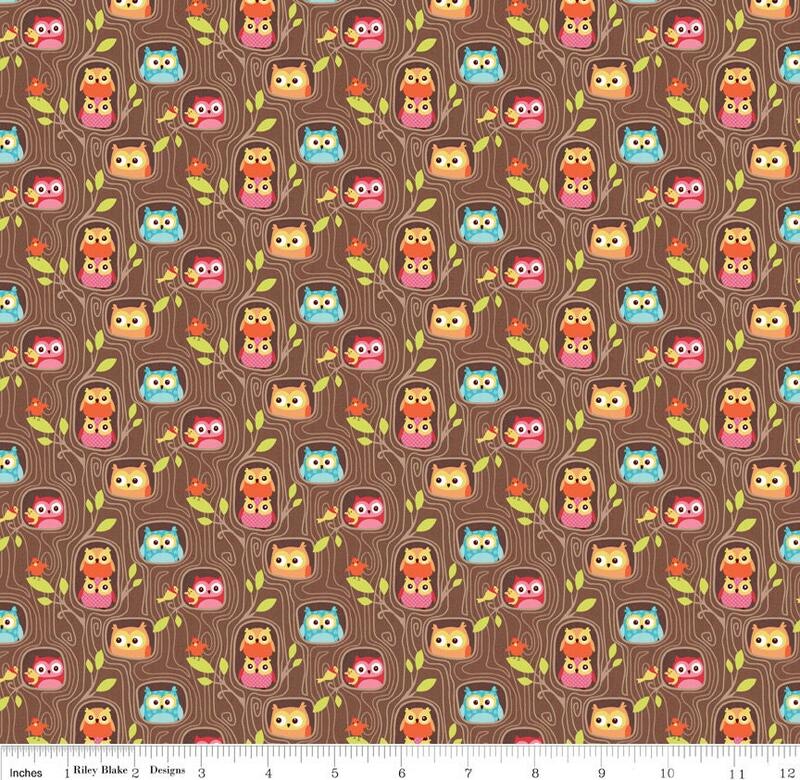 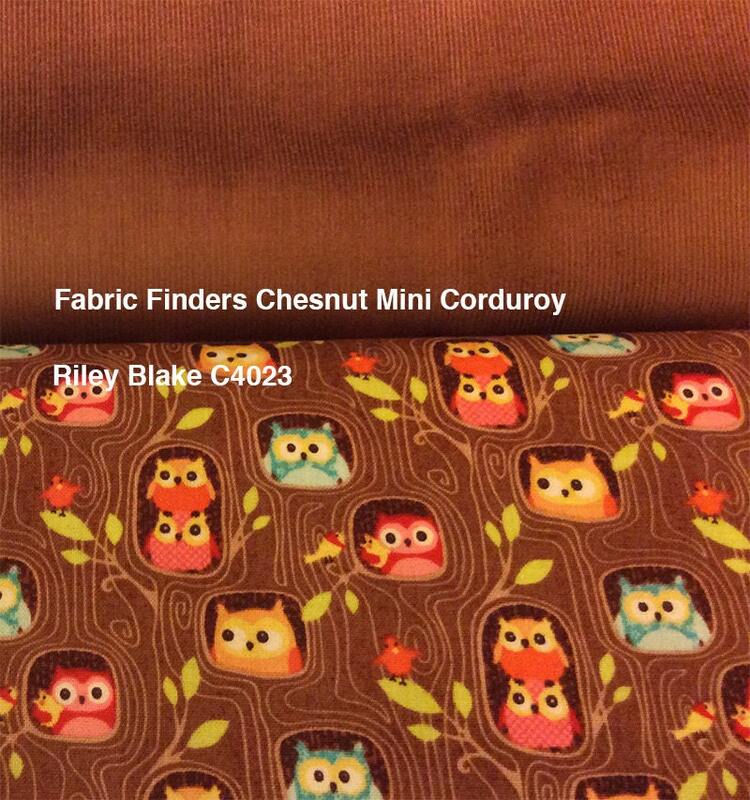 100% cotton, pattern C4020 Brown - Main. 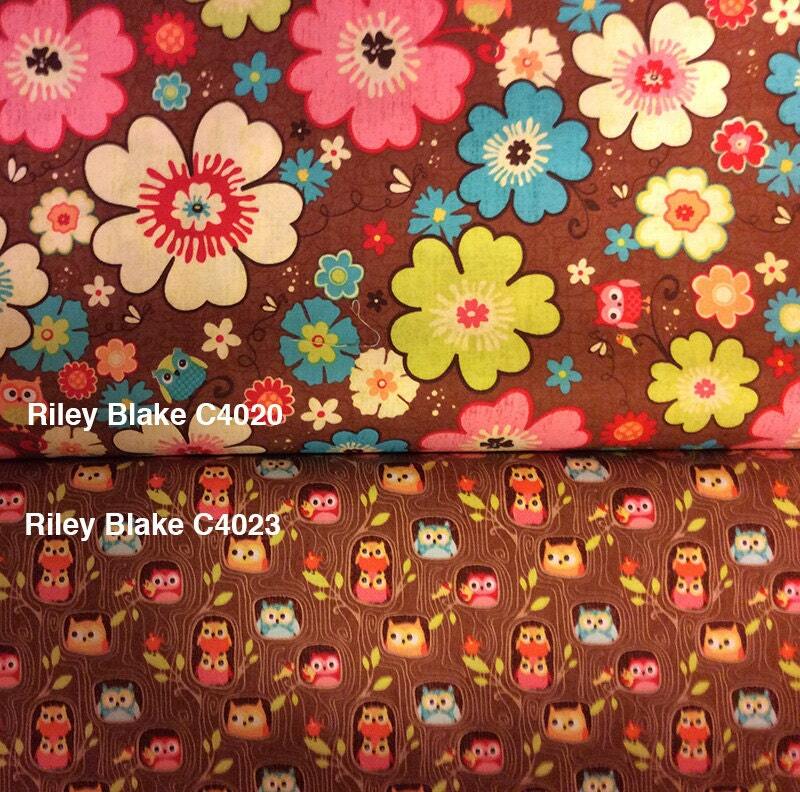 Co-ordinationg fabrics from Riley Blake are available from this shop and are pictured above with their names and numbers.